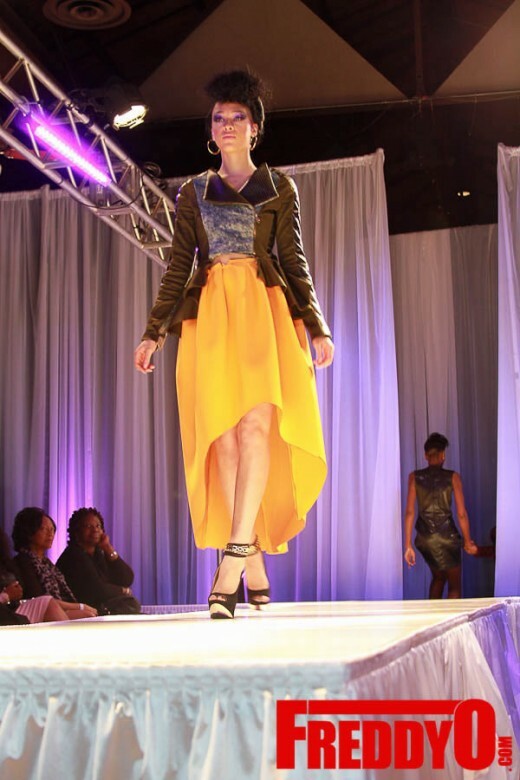 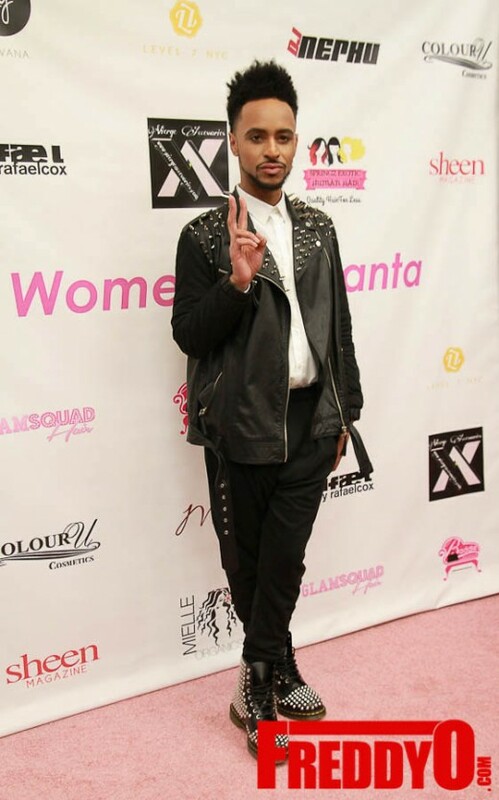 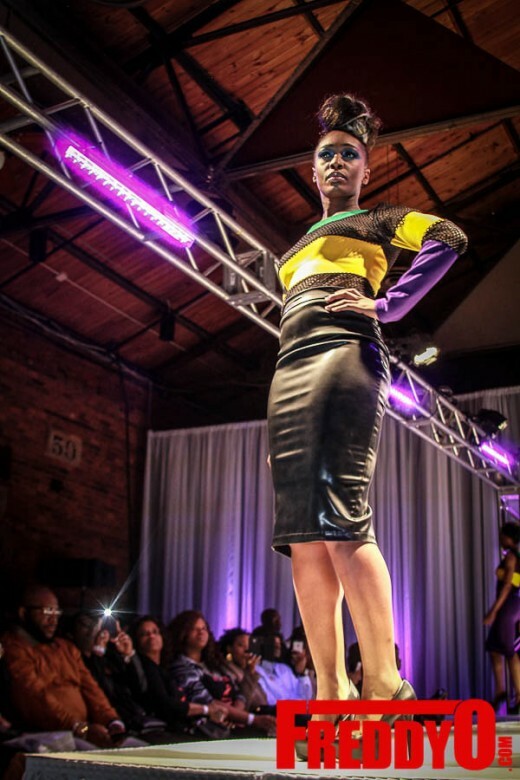 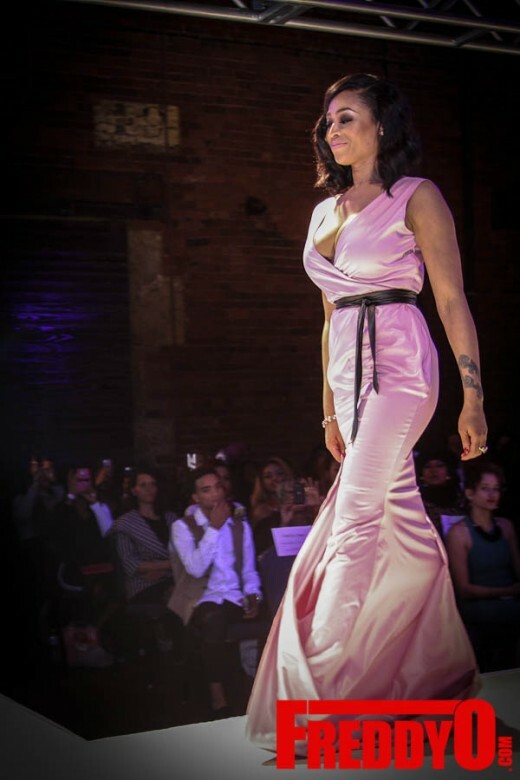 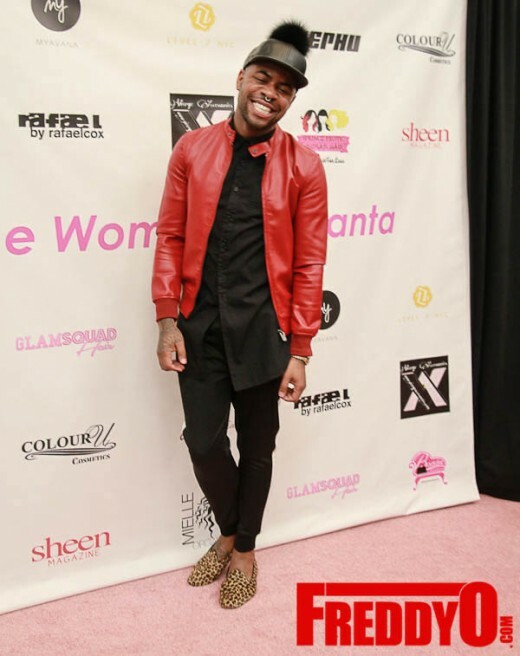 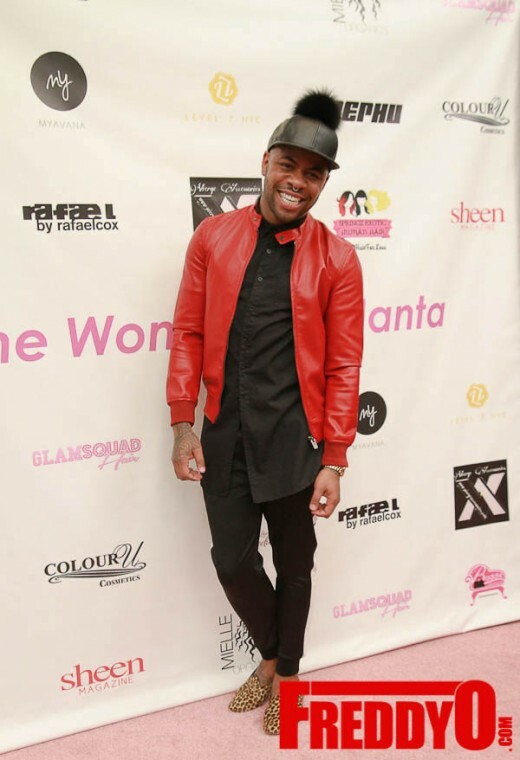 The Women of Atlanta fashion show is a celebrity fashion show consisted of different women from different reality shows and cancer survivors from right here in Atlanta. 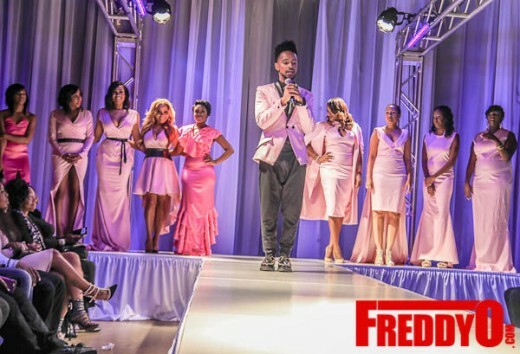 This year’s models are Love and Hip Hop of Atlanta’s Mimi Faust, Multimedia Personality and breast cancer survivor Ebony Steele, breast cancer survivor Traci Gibson Little, Atlanta Exes Tameka Raymond, breast cancer survivor Shanta Huggins, R&B Divas of Atlanta LaTavia Roberson and Meelah Williams, and breast cancer survivor Bobbi Reed. 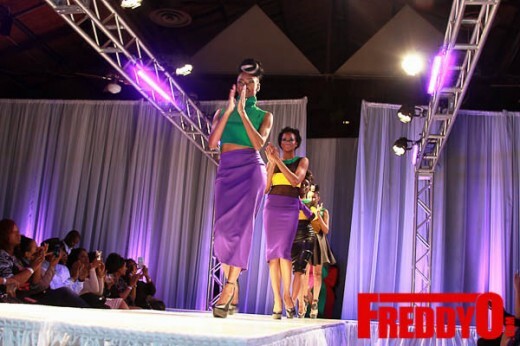 The fashion show will consist of two different presentations. 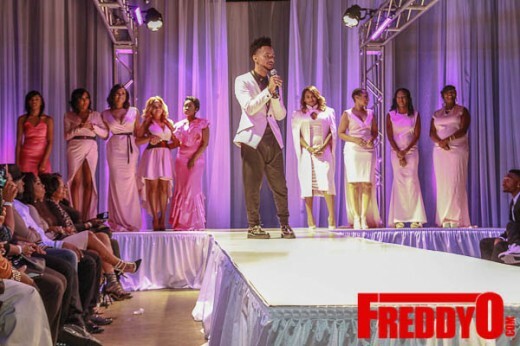 First, will be models walking in Designer Rafael Cox Spring 2015 collection. 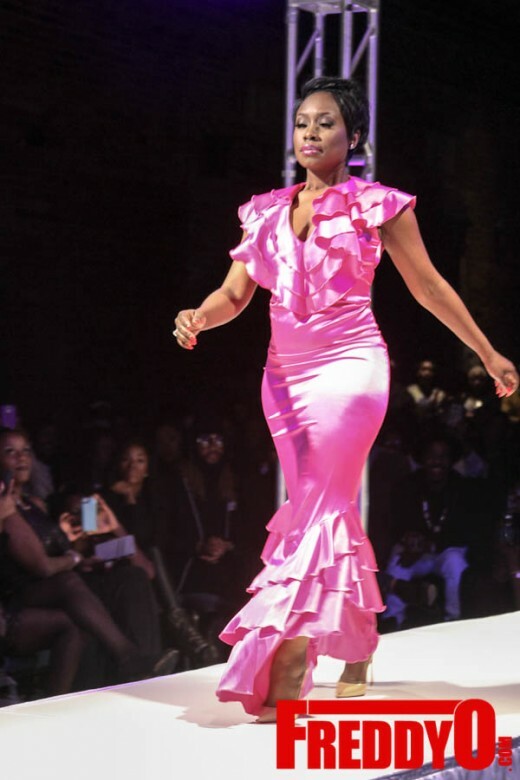 Second, presentation will be the celebrities walking the runway wearing custom all pink dresses to bring awareness to breast cancer and raising money for non-profit organization Susan G. Komen. 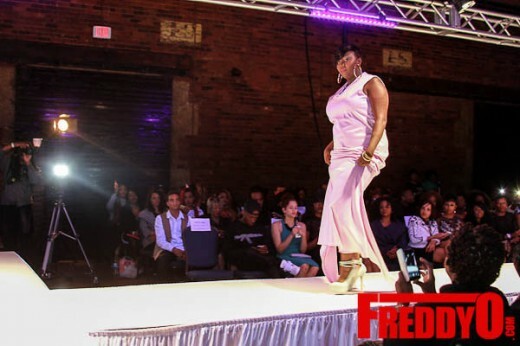 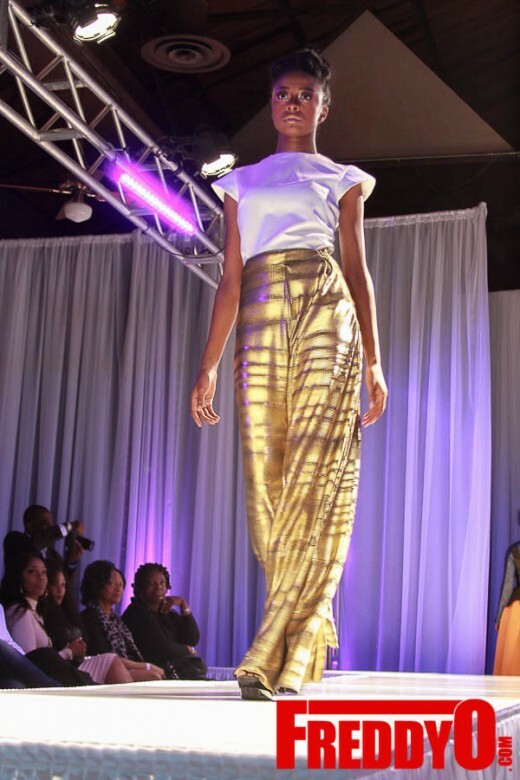 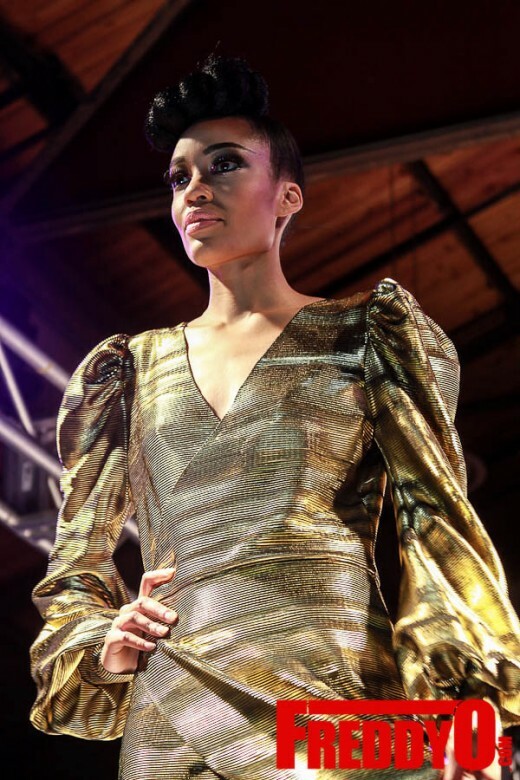 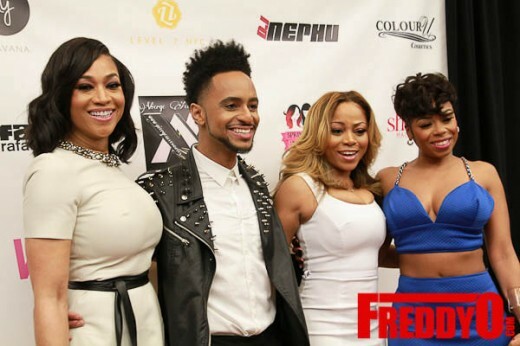 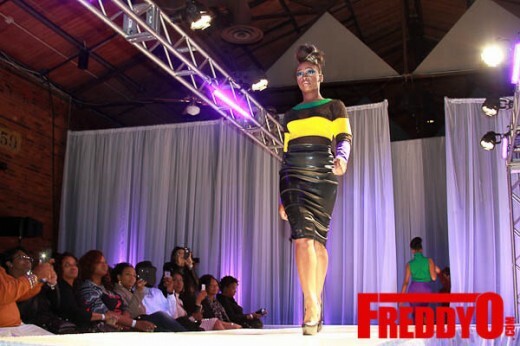 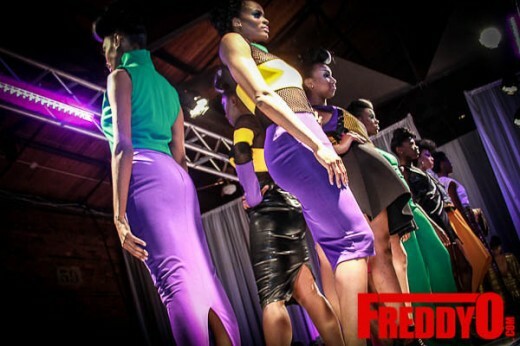 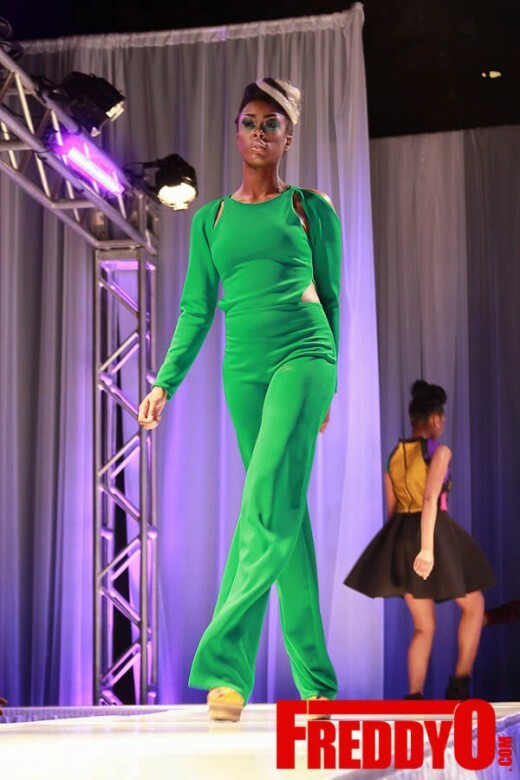 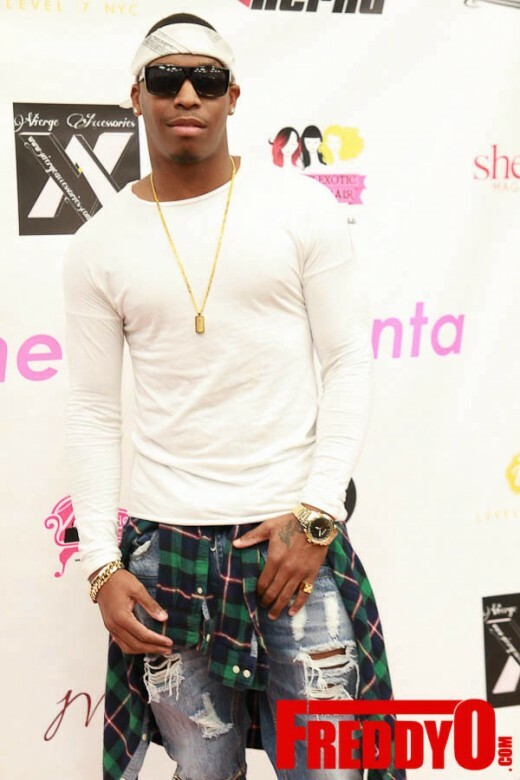 Reality TV stars such as Shay Johnson and Erica Dixon just to name a few were in attendance in the fashion show. 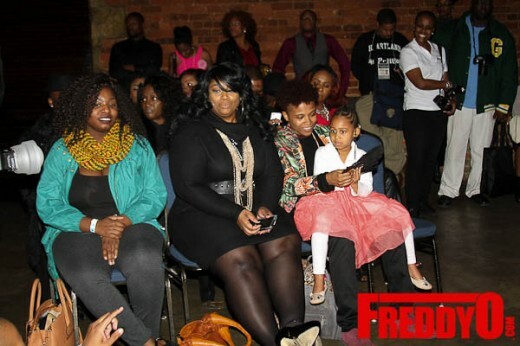 Special thanks to Maylee Media for putting together this wonderful event. 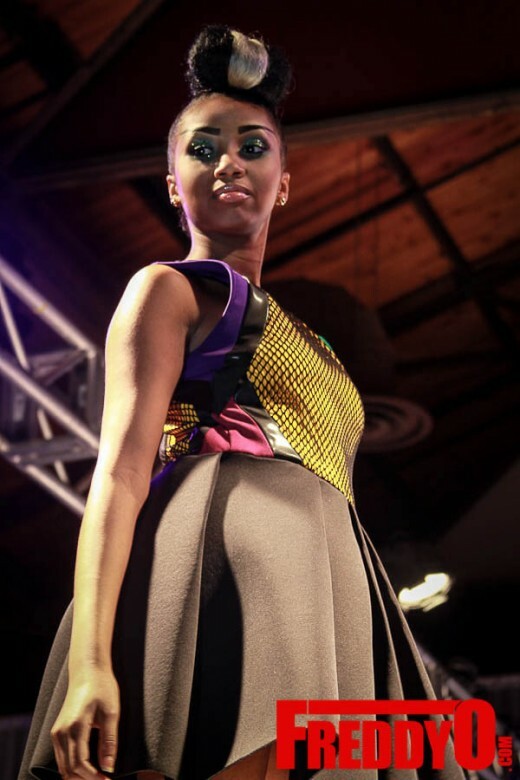 Photo credit for event goes to Briana Crudup, check out some pics ! 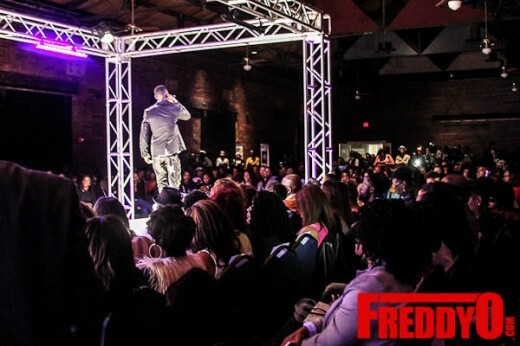 KONTROL MAGAZINE PRESENTS “FASHION JAMS” WHERE FASHION AND MUSIC COLLIDE HOSTED BY THE DIAMOND PRINCESS TRINA ! 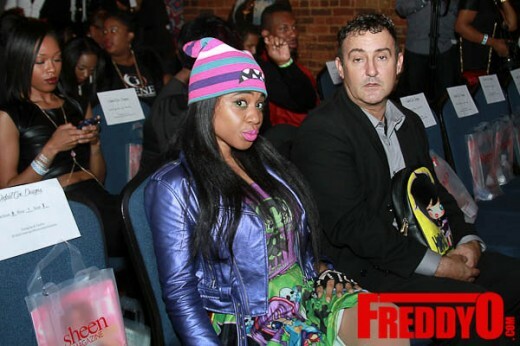 AHH WHO THESE Z-LISTER CELEBS HARPO??? 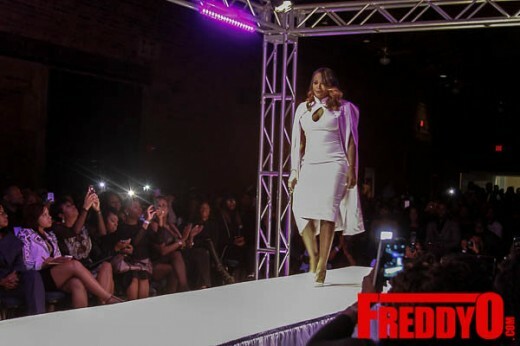 BUT THE FASHIONS WERE PRETTY…..JENNY JONES!!! 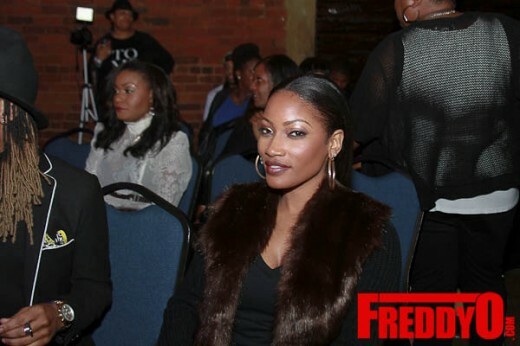 Shout out to MiMi, Shay, Eboni Steele, Erica Dixon, Andrea Kelly, and Latvia from Destiny Child.